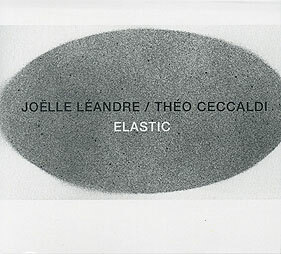 Joëlle Léandre, double bass; Théo Ceccaldi, violin. Recorded live at the home of Alban Caussè, on 2 October 2015. Cover art (front cover reproduced above) by KSá. Released as limited edition of 300CDs.